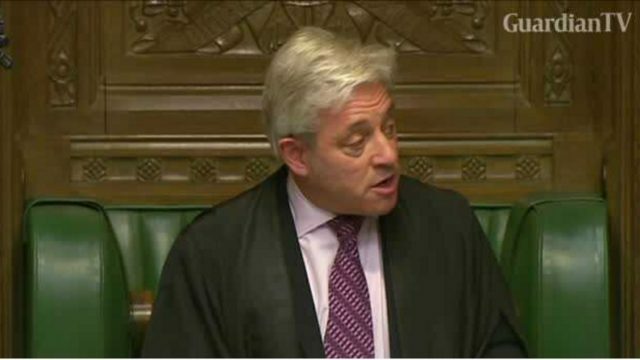 The speaker of Britain's lower house of parliament says he will not support any plans for U.S. President Donald Trump to address parliament during a state visit planned for later this year. 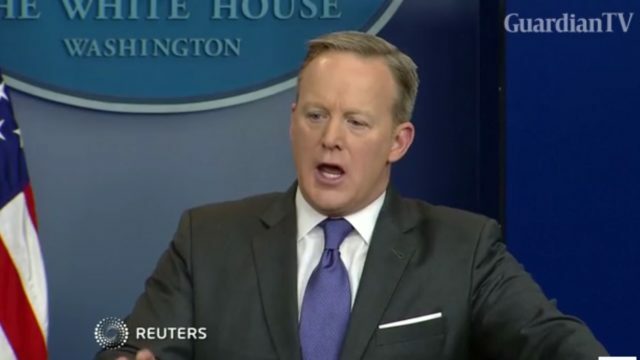 Legal challenges to Donald Trump's immigration order are intensifying. 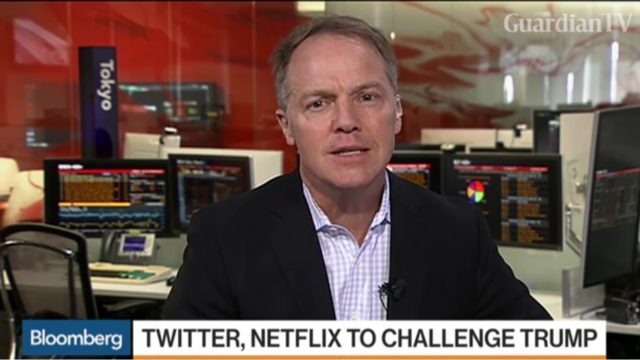 Netflix and Twitter are expected to file a brief in the coming hours, setting out their opposition to that immigration ban. 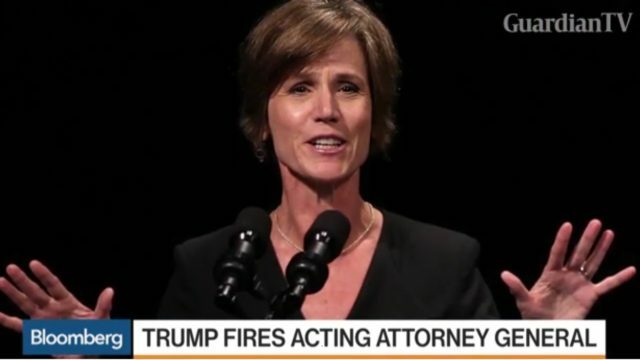 President Donald Trump has fired one of his critics, acting Attorney General Sally Yates, for defying his immigration ban. 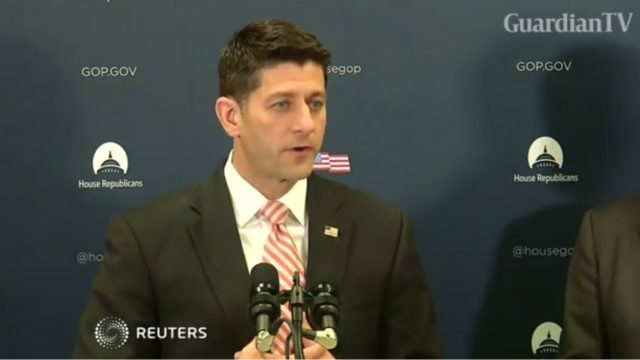 U.S. House Speaker Paul Ryan says the confusion on President Trump's executive immigration orders was "regrettable." 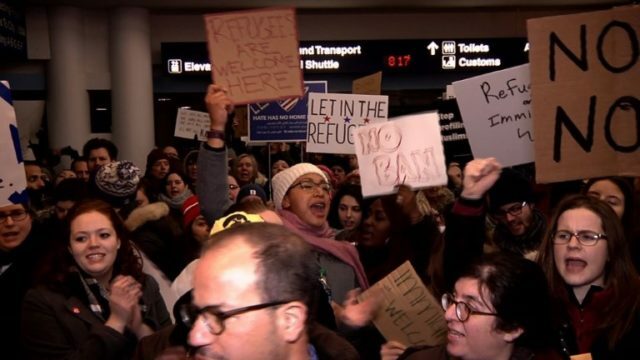 US President Donald Trump's executive order suspending refugee arrivals for at least 120 days and barring visas from seven Muslim countries has lost its first legal battle after a federal judge ordered detainees at US airports be released.